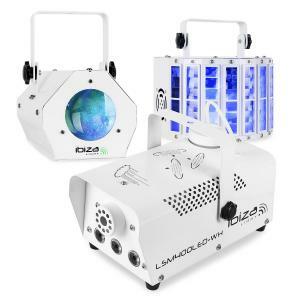 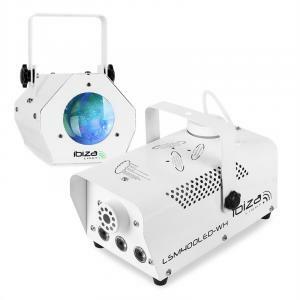 Ibiza Ibiza LED PA DJ Light / Show Effect Set "White Derby"
Ibiza Ibiza LED Light Effect Set "White Light Party I"
Ibiza Ibiza LED DJ Party Lights &Effects Set "White Light Party II"
LED Party Lights at the Best Price! 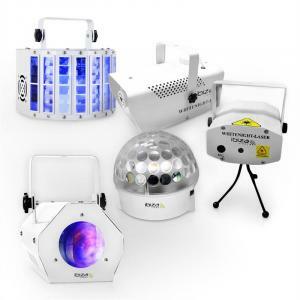 Music and PA systems are an essential part of any party or event but to create the perfect atmosphere you cannot afford to forget party lights. 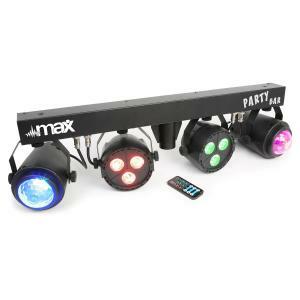 With the perfect party lights you can a professional touch to your disco or event. 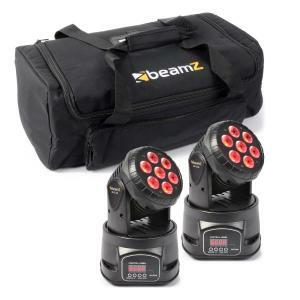 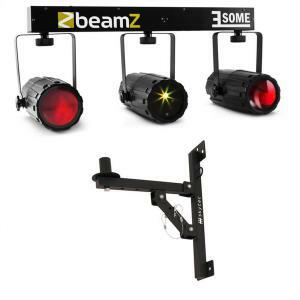 LED disco lights for example can be set to flash to the beat of the music or you can use DMX controlled lighting to product the perfect LED disco light event. 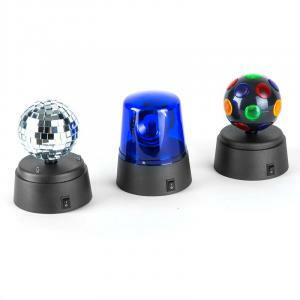 If you are throwing a birthday party and want it to be the event of the year then look no further than our range of party lights. 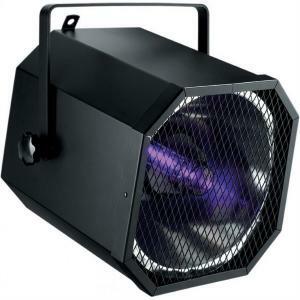 You can also check out our range of PA speakers and amplifiers to ensure you get the party started from the get go! 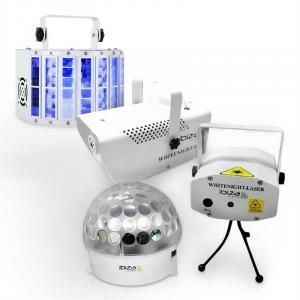 No disco is complete unless it is a led disco! 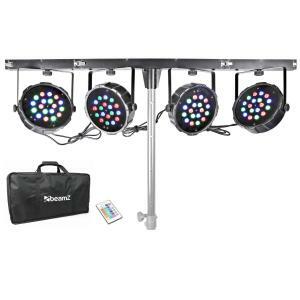 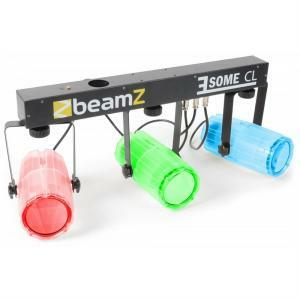 The best thing about our range of party lights and led disco lights is that they are such great value disco lights that you can forget searching for disco lights for hire. 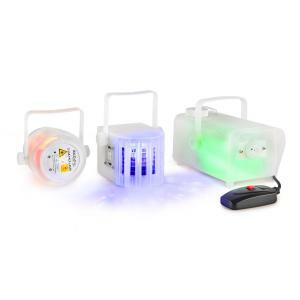 Just buy online with Hifi-Tower and you will have the fantastic value led disco lighting which you can use over and over again. 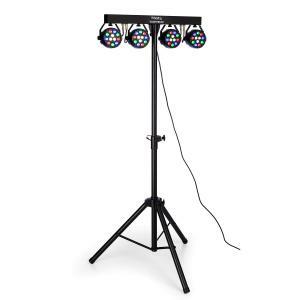 We even have lots of product reviews from our customers for our party lights so you can be sure you will receive top quality products and a great service with Hifi-Tower whether you are buying DJ equipment or even smoke machines. 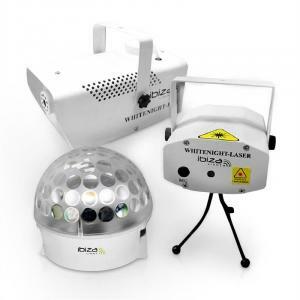 Whatever lighting effect you wish to achieve, you will find every disco light you need to do it right here. 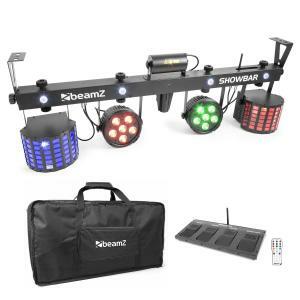 In this section, you will find a huge range of different lighting effects, suitable for DJs, mobile discos, live events and home parties! 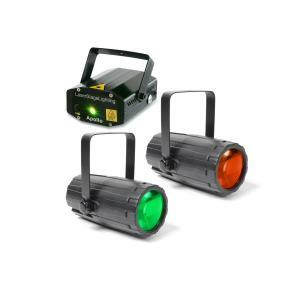 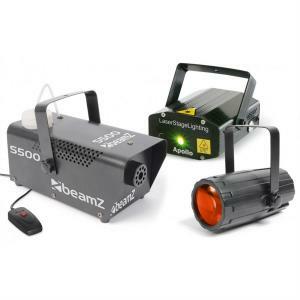 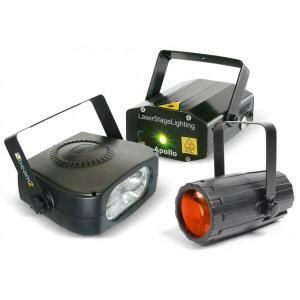 We have everything from strobe lights, moonflowers, moving heads and scanners to LED lighting and more. 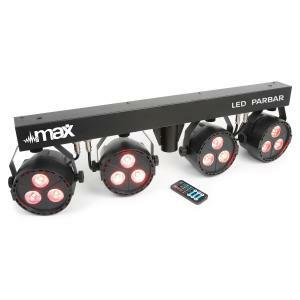 Simply click on an item to view the description and add it to your basket to purchase! 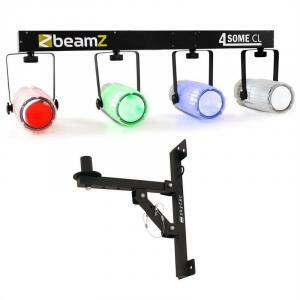 Shopping online couldn’t be easier.